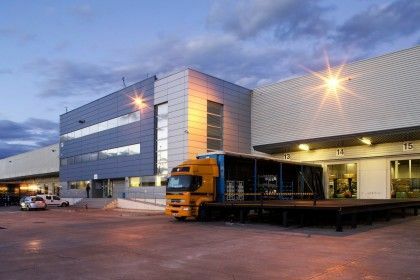 Logistics platform in the port of Barcelona, with 566,992 sqm of GLA. 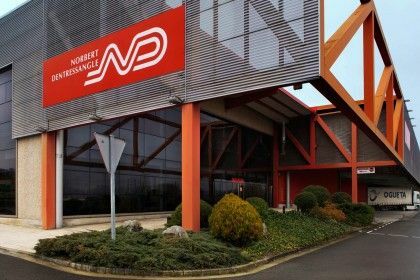 Norbert Dentressangle logistics facility at Vitoria. 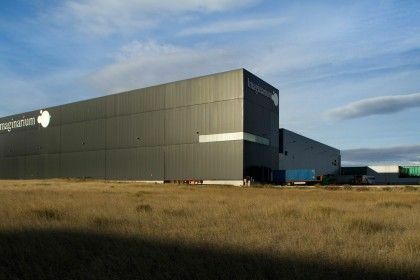 Logista logistics premises in Cabanillas del Campo, Guadalajara. 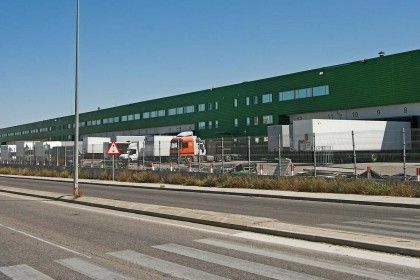 Azkar logistics premises in Madrid – Meco. 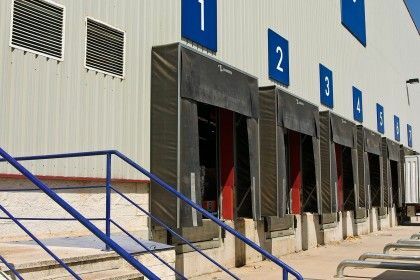 Logistics warehouse located in Valencia. 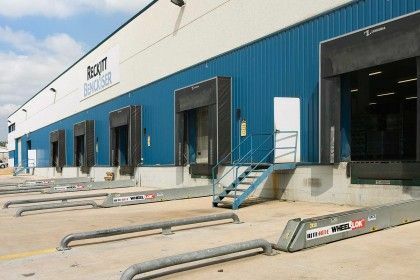 Logistics warehouse in Pedrola (Zaragoza). 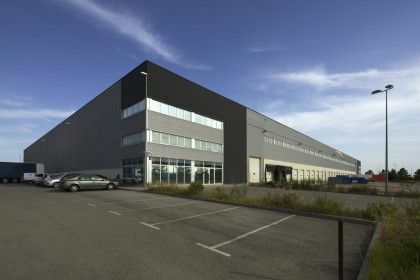 Imaginarium central logistic / headquarters premises. 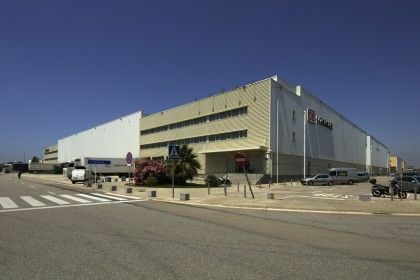 Norwood logistics headquarters in Granada del Penedés, Barcelona, with 16,758 sqm of GLA. 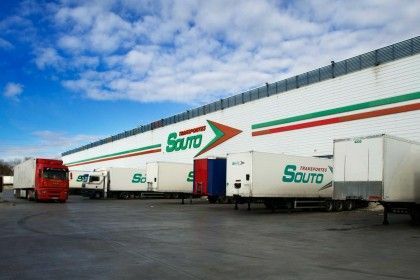 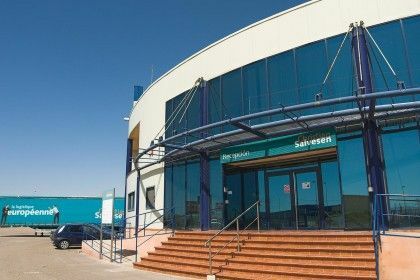 Transportes Souto logistics facility at Getafe. 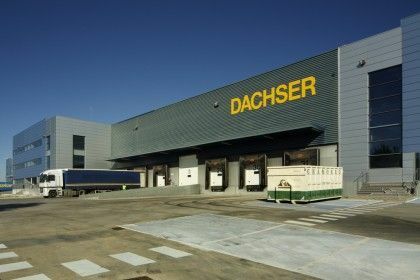 Reckitt Benckiser logistics headquarters in Lliça de Vall, Barcelona. 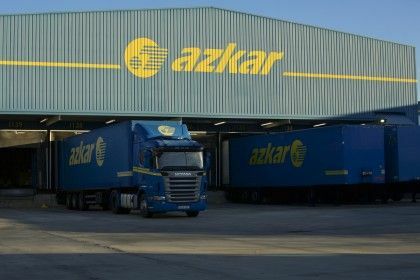 Azkar logistics premises in Madrid – Coslada.